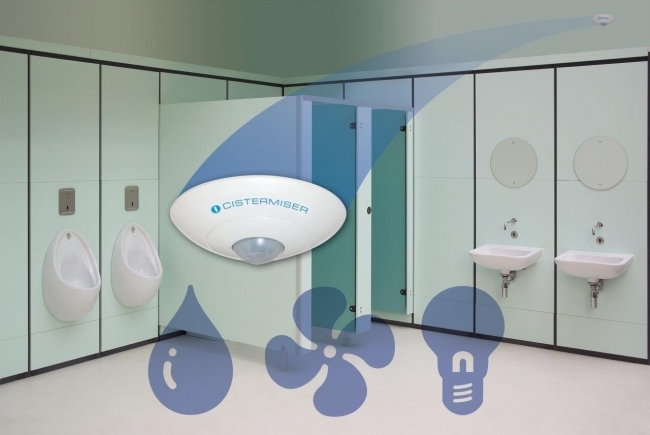 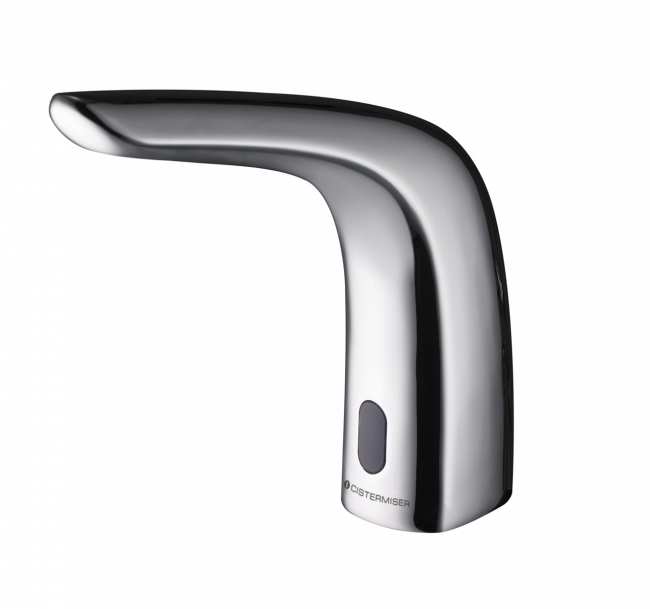 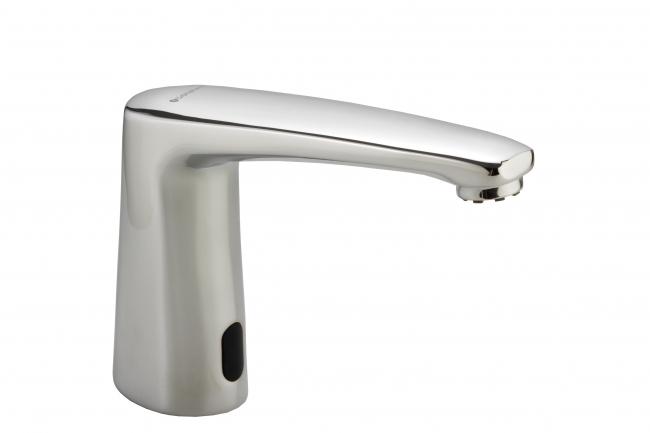 This covers development, design, manufacture and distribution of innovative washroom control products including water saving and efficient hydraulic and infrared urinal flush control valves, hands free hygienic WC flush valves for industry, the public sector and the commercial and domestic environment. 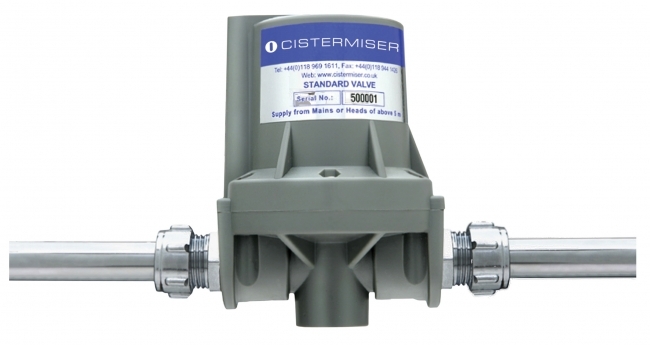 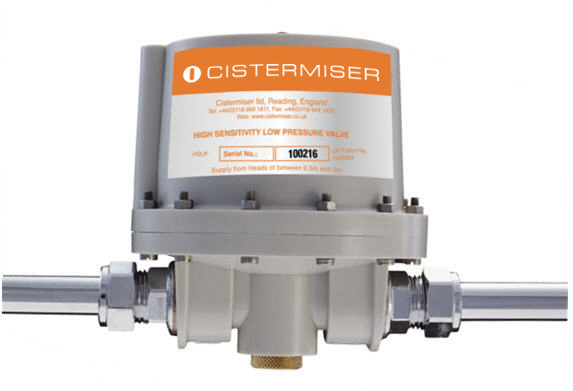 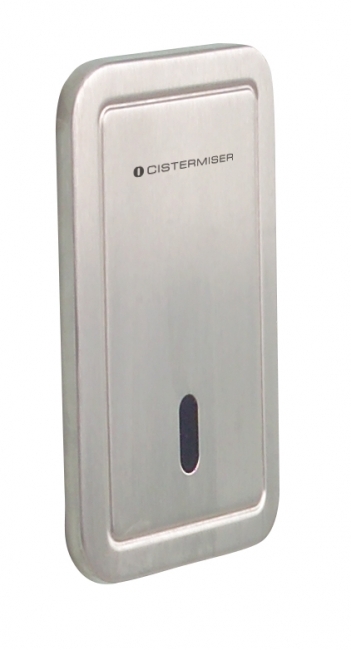 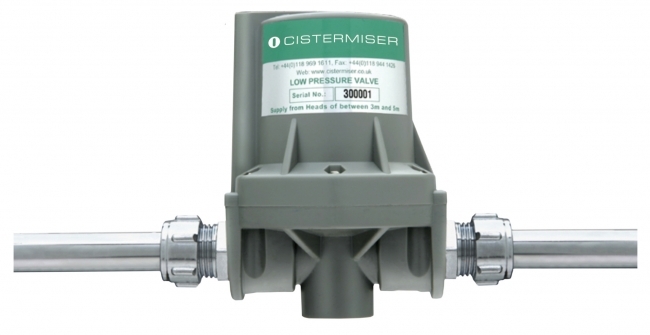 The Specification Catalogue gives a useful and informative overview of Cistermiser. 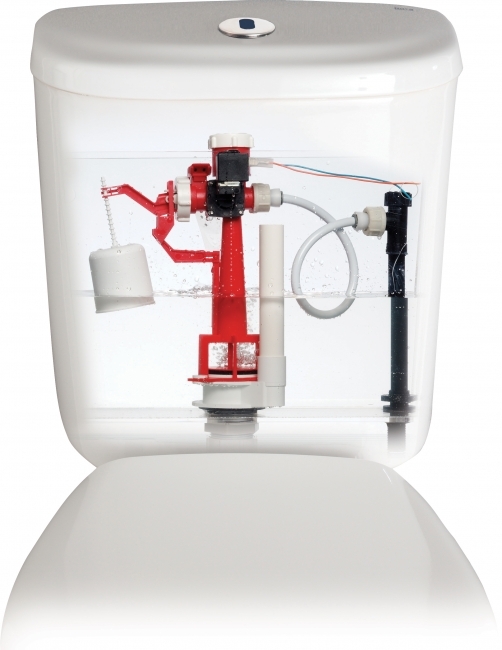 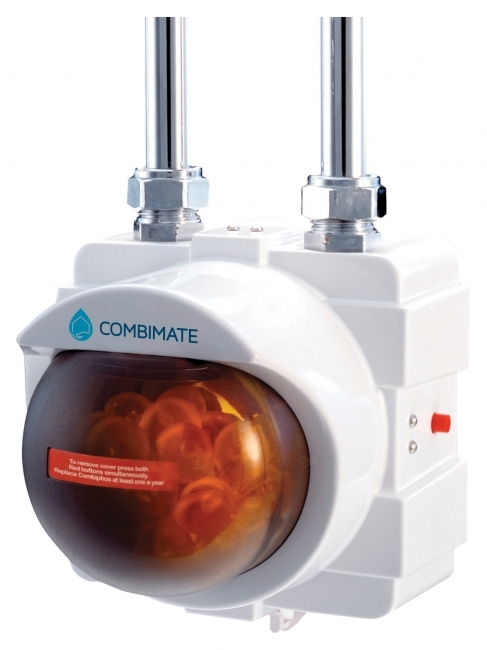 All the Company's relevant products are WRAS approved and are on the ECA Water Technology list. 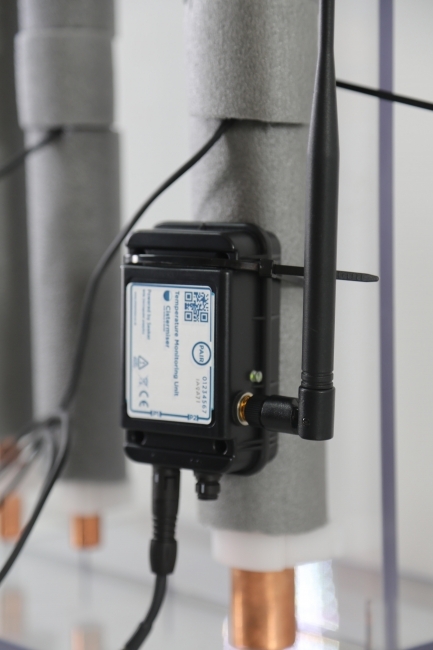 They are also supported by our in-house Technical Team. 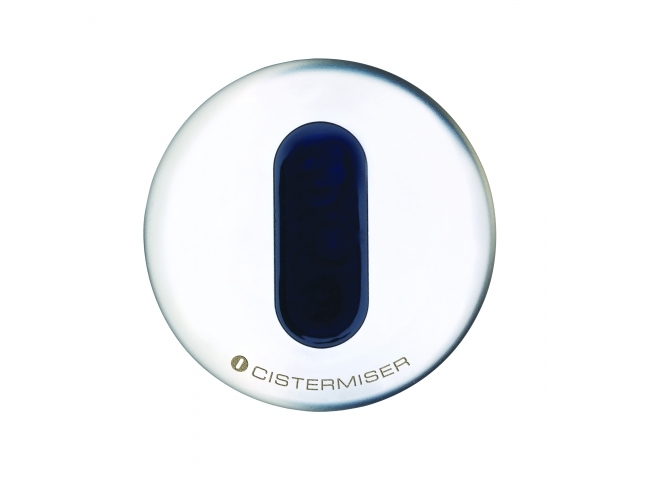 Cistermiser Ltd has ISO 9002 accreditation and continues to set innovation, quality & reliability as key objectives. 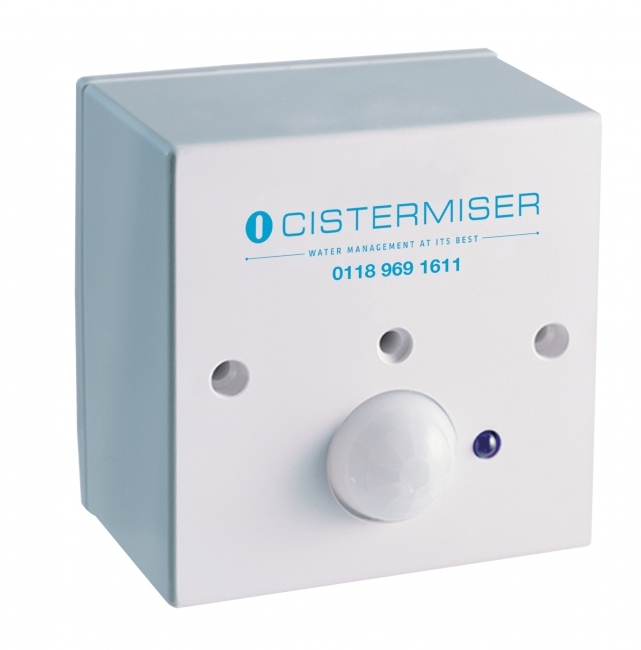 Temperature Monitoring Units placed at sentinel points.